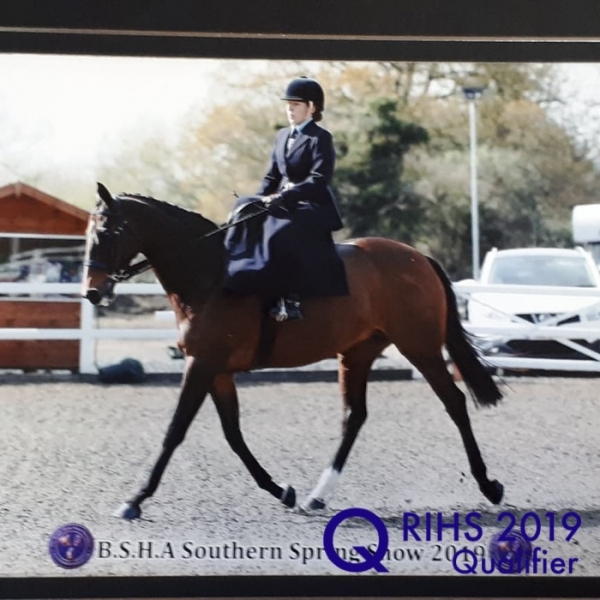 Ladies’ Hunter Championship RIHS 2019, Mare or Gelding, four years old or over. To be ridden by a lady side-saddle. 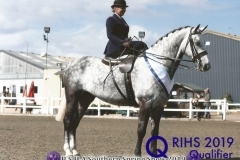 The owners and riders of the Ladies Hunters entered must be members of Sport Horse Breeding of Great Britain, and all entries must be registered on the 2017 Show Hunter Register and all registration numbers quoted on the entry form. This class will be judged under the Regulations of SHB (GB). 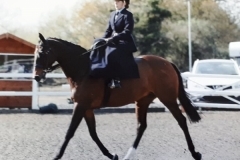 The only horses eligible to compete are those which have been placed first or second in a Ladies Hunter Class at a qualifying show. 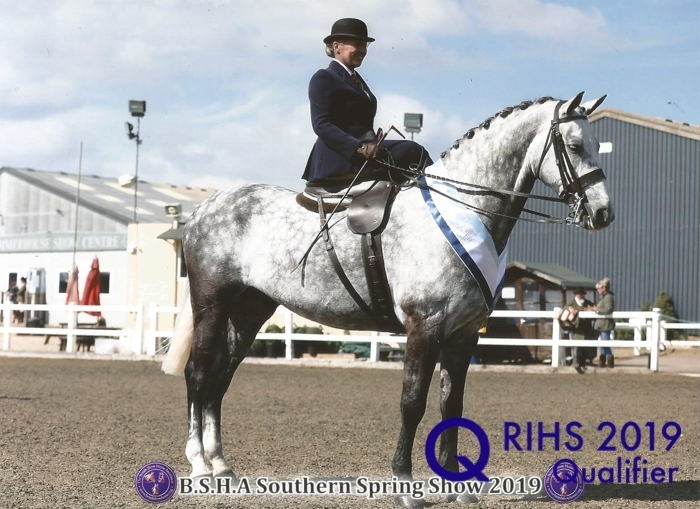 No horse lower than second will qualify.